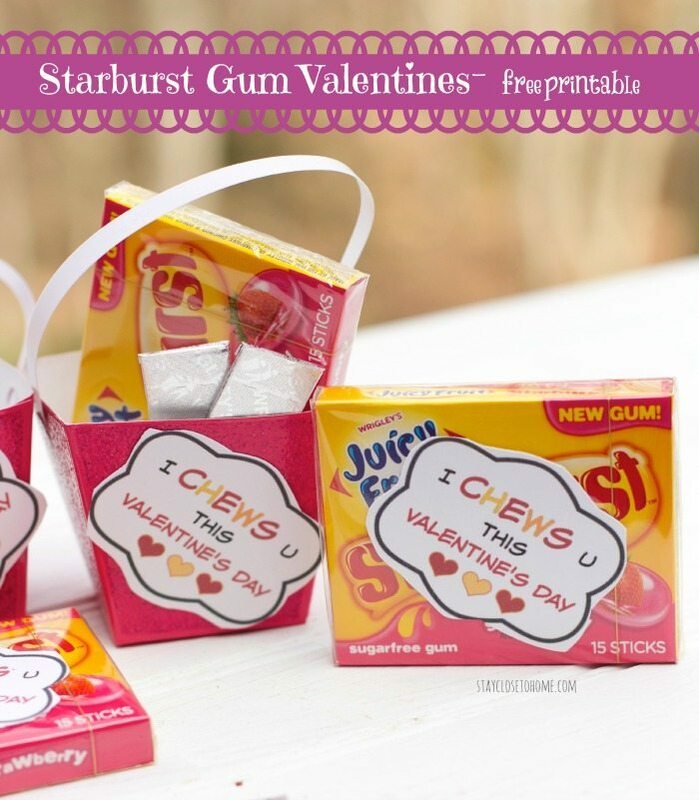 Anyone else waiting until the weekend to start making your kids Valentines? 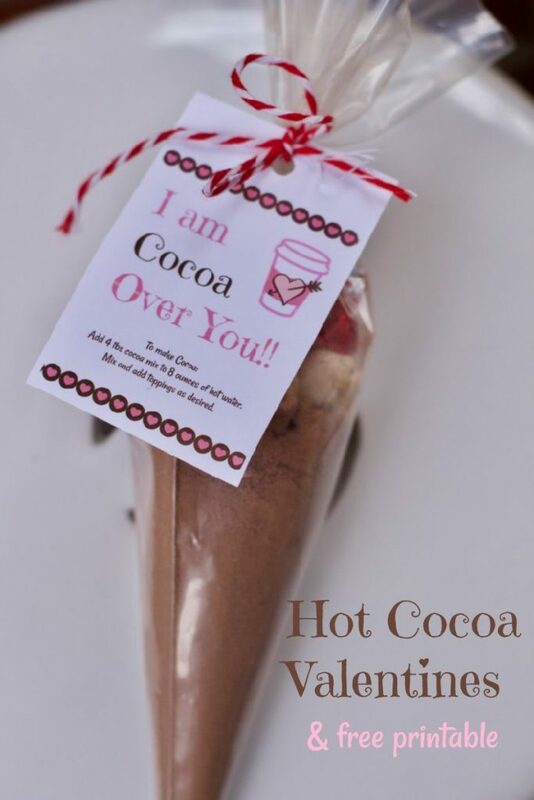 Over the years we have made many DIY Valentines both for classroom parties and for Teacher Gifts. 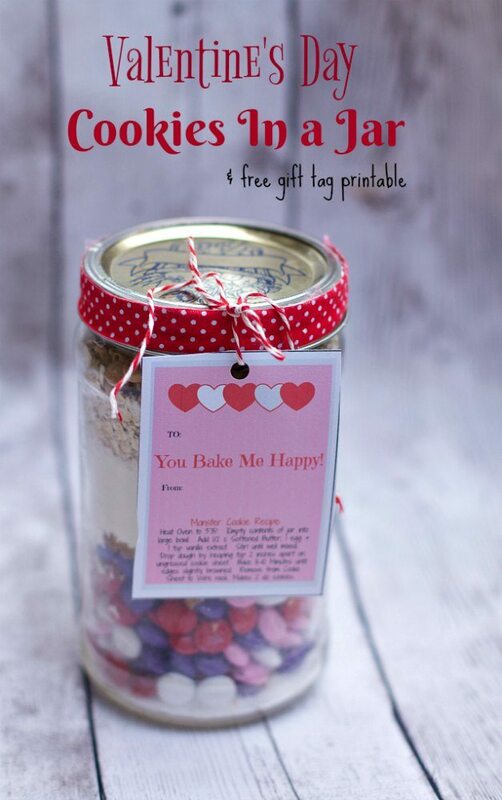 The hardest part is the printable, well we have made this easy for you. 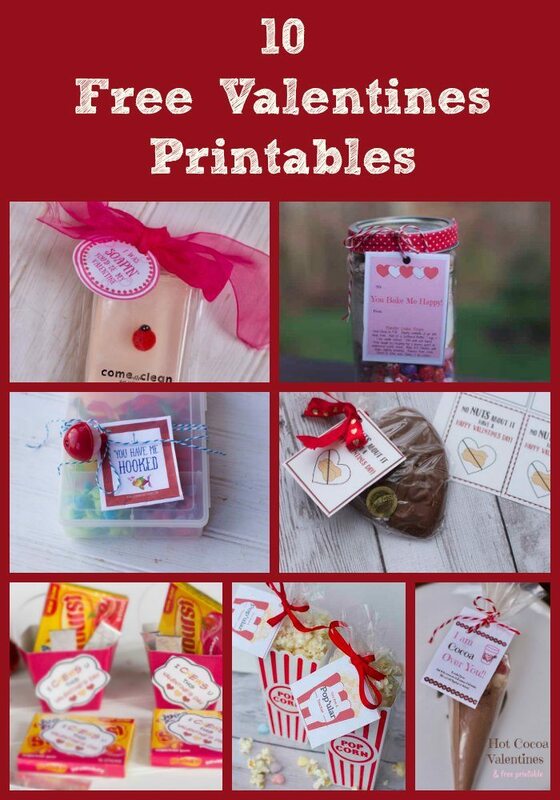 We are sharing both valentine cards with candy and Valentines Day teacher gift ideas. 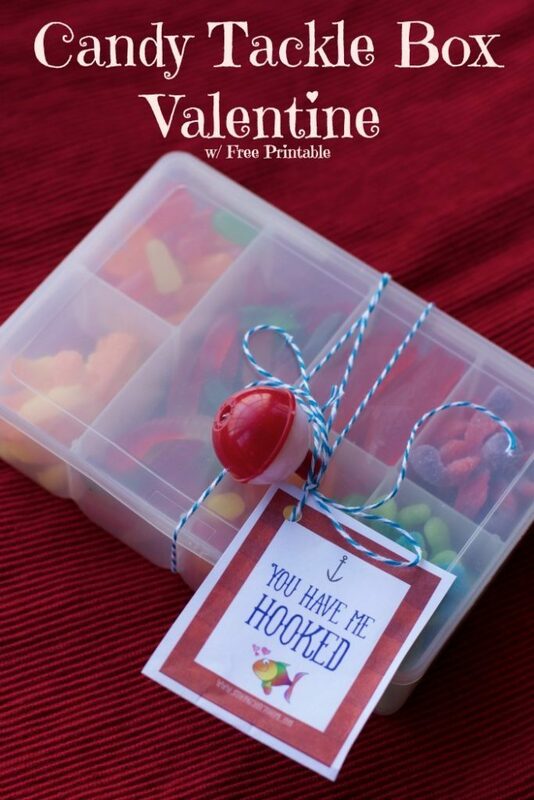 We hope you enjoy the free Valentine Printables and can get the kids busy helping you create lasting memories and bring smiles to others. 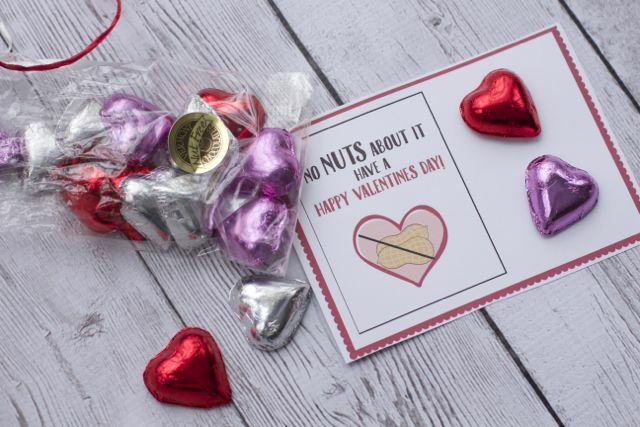 If this just seems too overwhelming check out our Last Minute Valentines Day Gift Guide from Amazon. 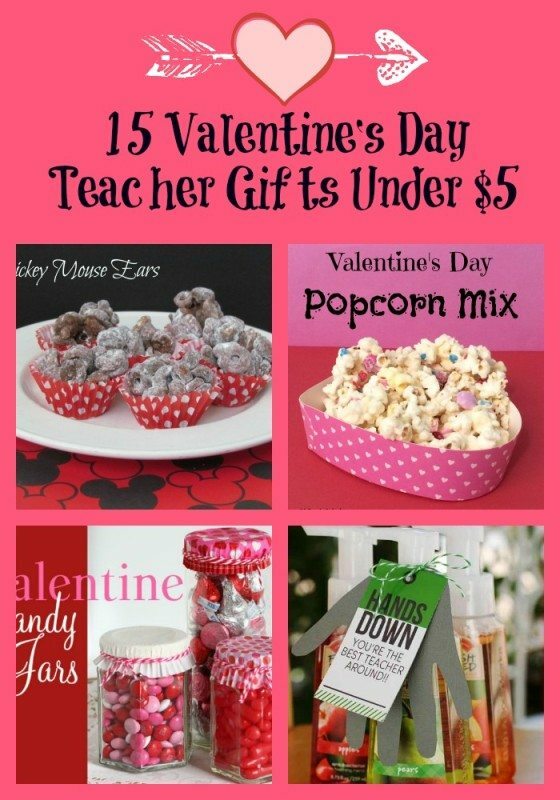 Over the years we have also shared a lot of other bloggersSuper Simple Make at Home Valentines Day Teacher gifts Under $5 Most of these Valentine’s day gifts are under $5. 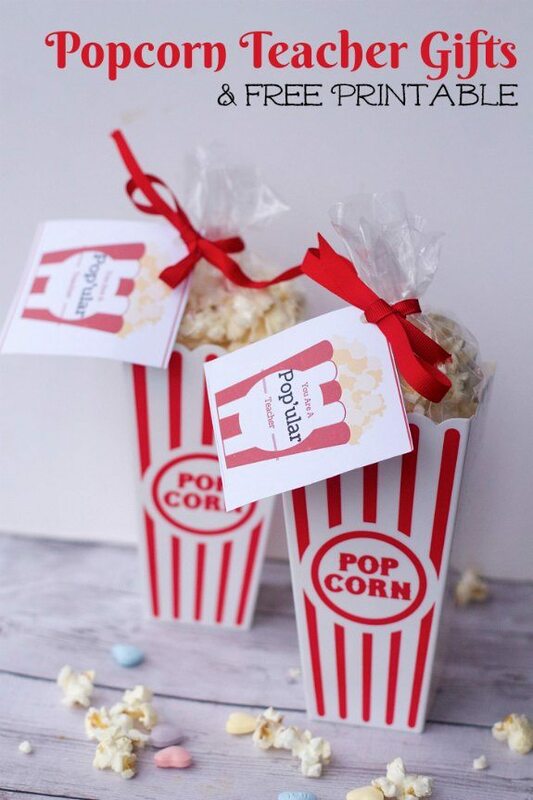 Talk about a bargain for a teacher gift that says you care without breaking your wallet. Not a Big DIYer, no worries you can check out our Gift Guide. 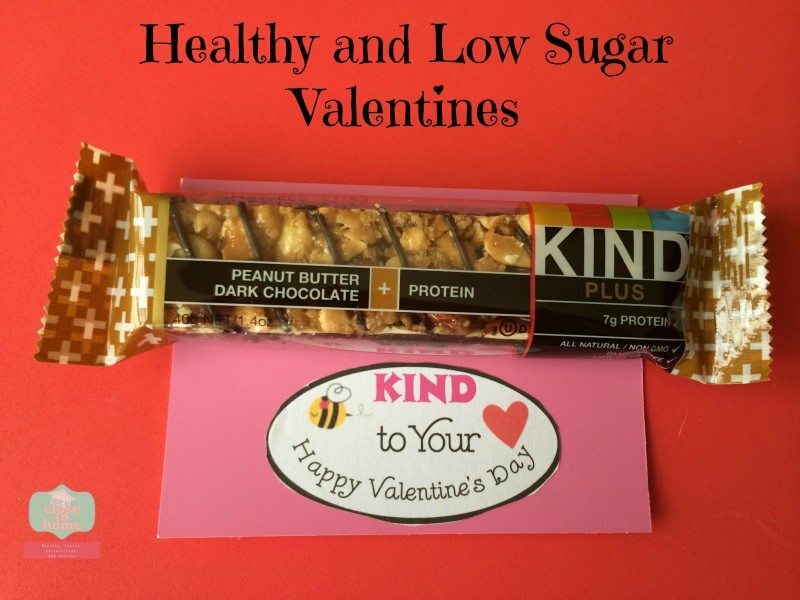 for last minute Valentines Ideas thanks to Amazon Prime. I know some of the country is getting hit by snow and rain this weekend, perfect time to get them crafting instead of mom doing everything!! These are great! I love free resources to keep the kids entertained! 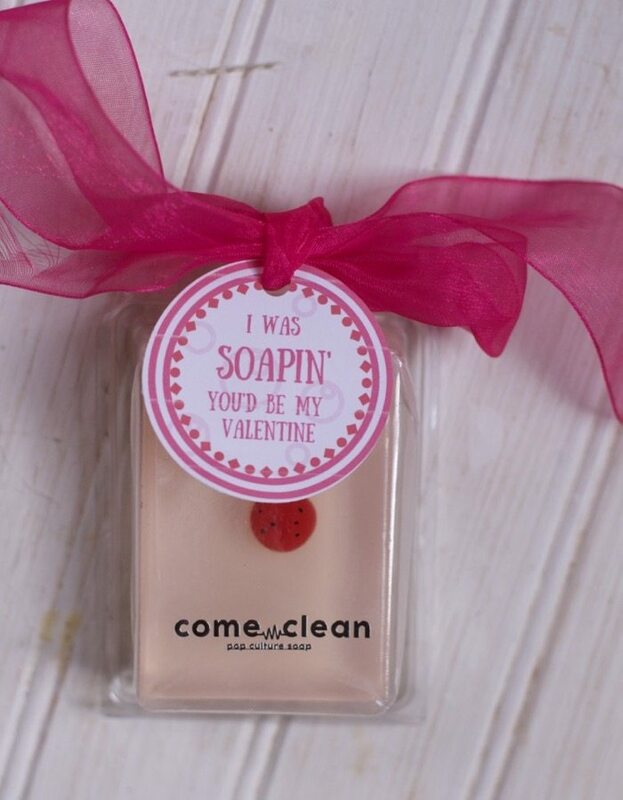 Thanks for the Valentine’s Day fun.